As a long-time business owner and economic fanatic, it only makes sense that I finally sat my rear end down at my computer to formally create a How-To Guide for starting a business. The idea of writing this book initially came to me about ten years ago. It sounded like a novel idea, but I laughed it off. The idea came to me again about five years ago based on client requests. I created a condensed bullet point cheat sheet as a stopgap measure. Then, about three years ago, my clients’ demand for small business coaching and personal record keeping was impossible to ignore. To address the issue, I created an expanded, five-page, step-by-step, how-to guide to starting a business. This small guide worked... well, sort of worked. All the information was accurate and helpful, but it was surgical in nature. There was no broad-brush approach. I wrote it as if I was the one using it. As it turns out, it was not a very effective tool for my new, start-up business owners. They wanted a more whole-istic approach to business ownership, one that explained the philosophy and not just the mechanics. I needed to find a solution. And now we have it! This book is designed to thoroughly equip you to launch and run a successful business. As your business grows, you may or may not need to invest time and money into further learning and advanced skill sets. What this book does not do is try to impress you with a few hundred pages of information which will not contribute to your success. My goal is not trying to impress you with everything I know. 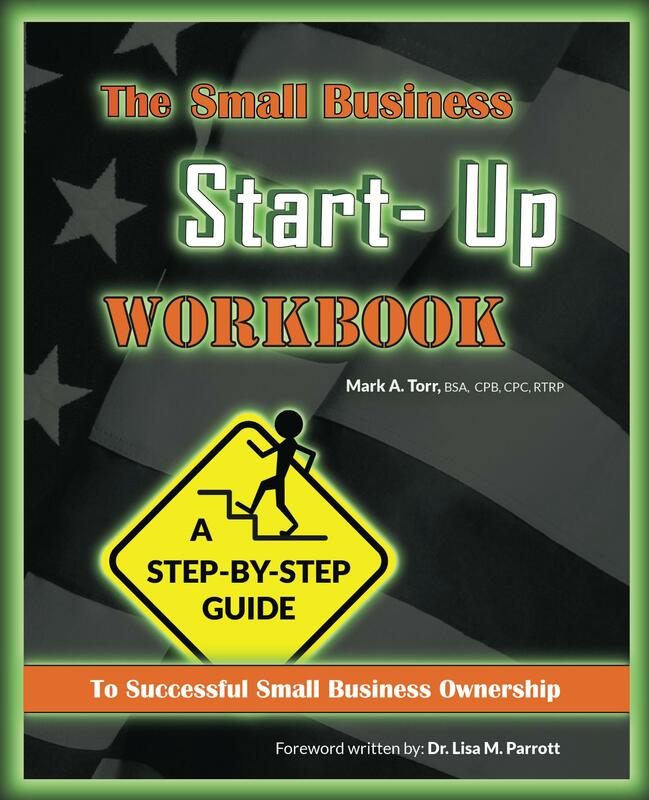 This book is a portion of what I know; it is the portion I believe you will need and appreciate when making the decision to start your own small business. I have worked very hard to keep this book direct, pertinent, and valuable. I believe it is enough and not too much. I hope you agree. All the best! Mark A. Torr – Owner, BlackBull Accounting, Inc.